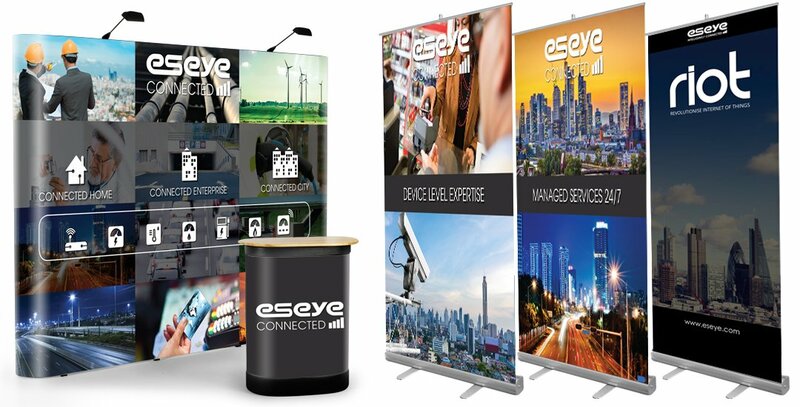 Eseye: Going Places & Pushing Boundaries! 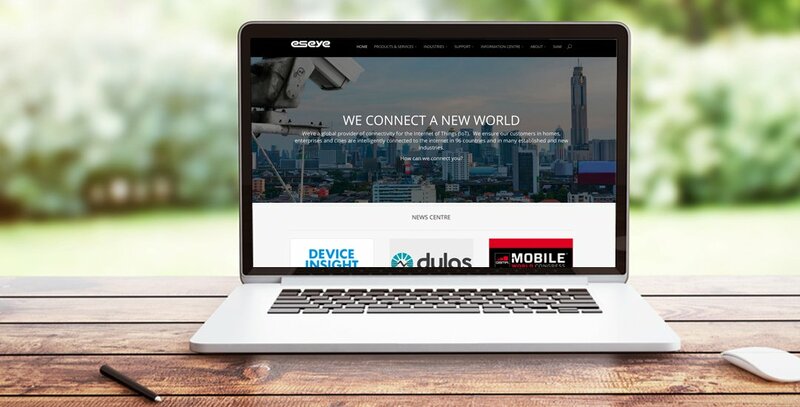 Award winners, Eseye, are at the forefront of M2M technologies – so it seemed the right time to update the original PHP website we created for them 3 years ago! 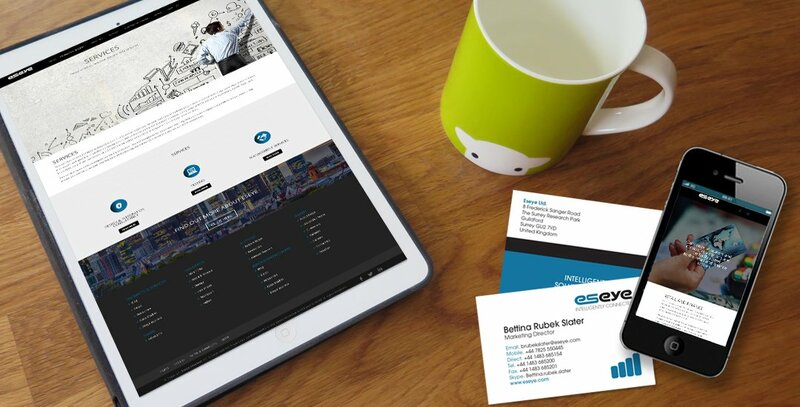 We researched the competition; what they were doing, saying & how their brand looked online, & made sure that the new responsive website & copy for eseye would stand head & shoulders above any competition. And the test of time too! We also updated their banners & exhibition materials too as you can see below. I would and do recommend Juicy Marketing to anyone who needs a solid, creative and friendly agency to work with on everything from the smallest project all the way to full company rebranding and everything that entails.